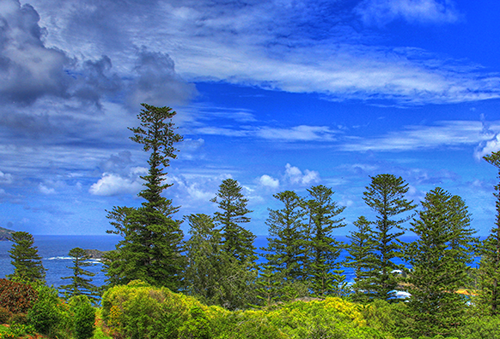 Norfolk Island is a unique and popular destination for tourists seeking to relax and unwind. Others venture to the Island to immerse themselves in the rich and diverse history and culture that has been carefully preserved and displayed. And for others, it is the huge range of events and yearly activities that are hosted by Norfolk Island clubs and tour groups that are the main attraction. Add to that, the emerging paddock-to-plate foodie experiences, and you can see that it is little wonder that Norfolk Island is on most people’s ‘must do’ travel list. So, no matter what your reason is for considering travelling to this tiny gem in the South Pacific, we are glad that you are. 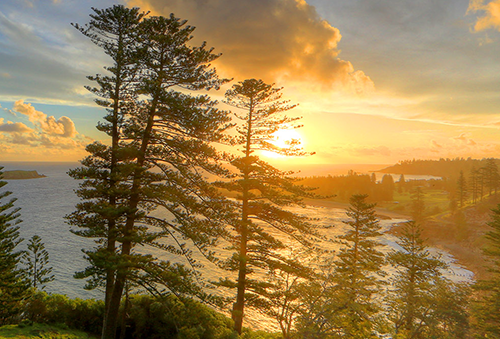 We are here to help you find the perfect accommodation option for your Norfolk Island holiday. Offering six diverse accommodation options, situated in various locations around the Island, you are sure to find something to suit your travel needs and budget here. 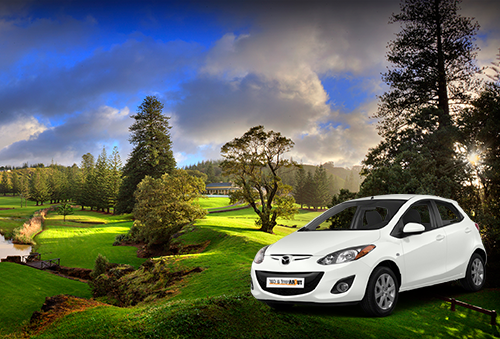 Along with car rental arrangements and long term accommodation options, we make booking your Island escape easy!